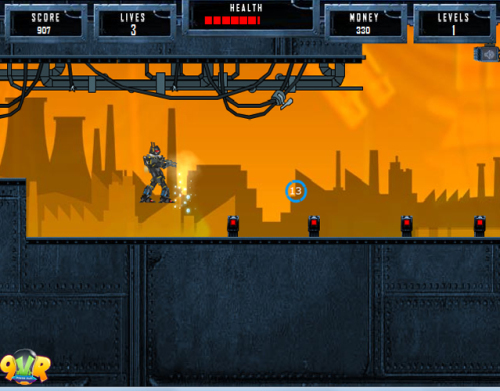 Description Extreme robot is an extreme action game. Your objective is to shoot all the robots which come down on your way. Find the exit path and escape through to reach next level. Upgrade your armour in weapon store. Best of Luck!